We have some of the city’s most top rated DJ’s/Emcees on staff. 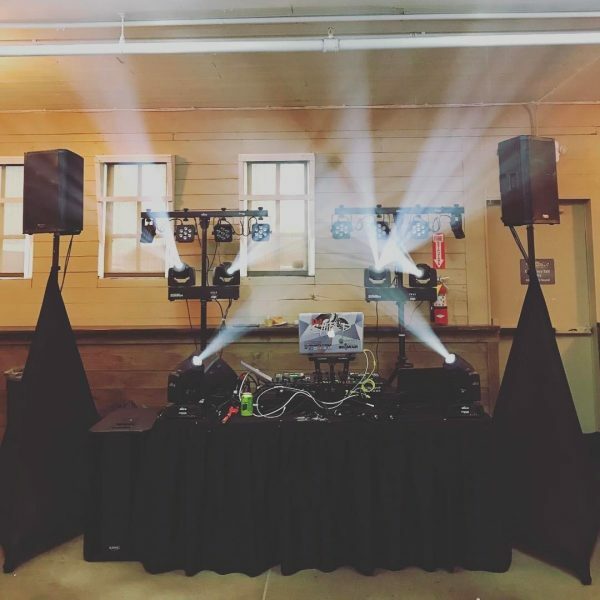 So, if you want to ensure your guests have the best experience possible at your event, utilize our amazing DJ’s and Emcees. Having a event or wedding coming up? And want to capture the fun at? 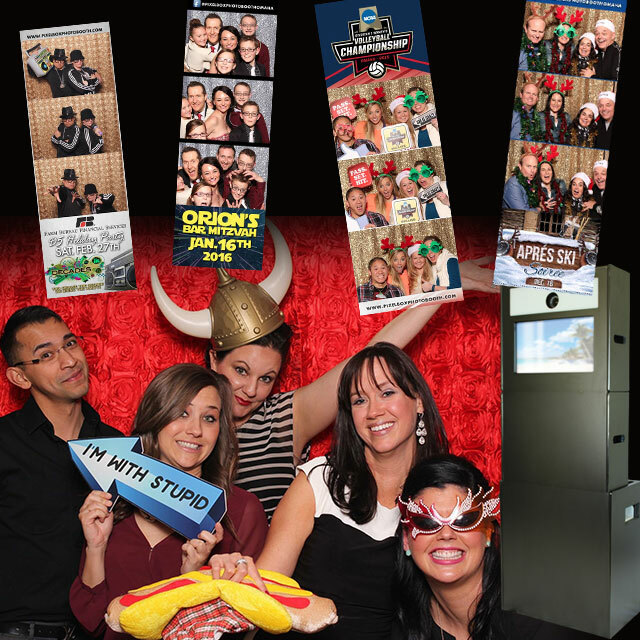 Our Photo Booth will take your event to the next level of fun! Need some serving staff or bartenders because you’re using a venue where you bring your own bars and food in? Not a problem. We staff all types of banquet employees.